The past few years have seen some of the best smartphones being introduced in the market by the leading mobile phones companies. Every other person wants to own a smartphone these days. But the number of options is increasing each day and with that the confusion in the minds of people is also increasing. People want the best features in the phone and they want that with a very reasonable price. Sony is one company that has been releasing the best smartphones over the past few years. 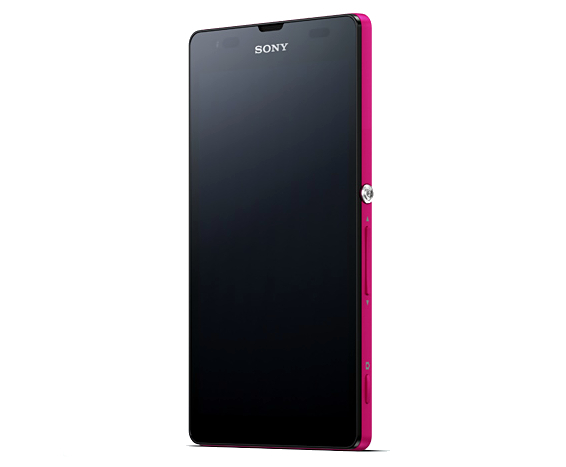 Sony Xperia mobile phone models have been much preferred by people all over the world. The Sony Xperia UL which was recently launched by the company has been in talks. The phone has received a positive feedback from all the users because it is equipped with some of the best features and specifications. The phone is powered with a 13.1 MP camera which is why the phone is in major demand. You can click the best quality pictures. The camera is a rear shooter that also offered with LED flash and BSI Exmor. The rear snapper is what helps you to capture as many as fifteen shots in just the matter of a second. You will see that the pictures clicked by the phone are just like the ones clicked by any professional cameras. This is one reason why all the camera lovers are only planning to get their hands on this phone. If you like to do video calling, you will need a good quality camera because it is useless to do video calling unless you can see the other person clearly. 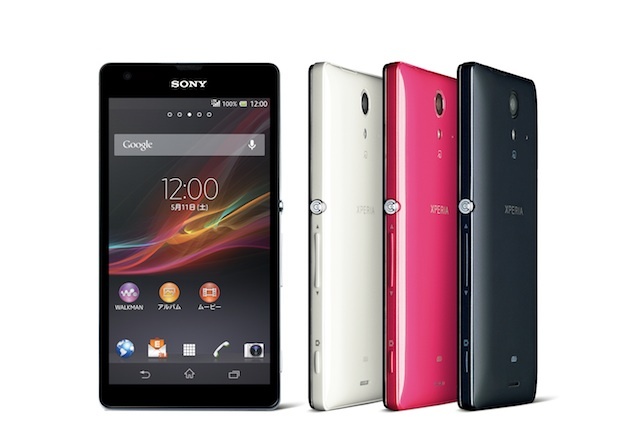 If you want to experience the best video calling quality, then the Sony Xperia UL should be the best phone for you. It has a 0.3 MP front facing VGA camera. Therefore with all these extremely amazing features, the camera of the phone has definitely been able to stand out and capture the attention of a large number of people. If you are a lover of photography, you can get the best picture experience using its camera. When you talk about dust and water resistant phones, Sony is one company that has always stood out. The other phones that have been launched earlier in this series have also stood out because all of these are water resistant. The Sony Xperia UL if equipped with a 1.5-GHz Qualcomm Snapdragon S4 Quad Core processor which is a very powerful processor. It has 320 GPU and is also supported by Android Jelly bean 4.1. The processor on which the phone runs is a very powerful and it gives the phone a very strong performance. The phone also has a 5 inch HD display screen so that the picture quality is clear and the graphics are also perfect. The phone is equipped with an amazing screen resolution of 1080x1920 pixels. You will be able to see very high resolution and clear pictures. This is because the phone has a 443ppi. It also is supported by Mobile Bravia Engine, which is another major reason why you can see really clear and high definition picture and videos. If you have seen the other model of the Xperia Series which was Sony Xperia SP, it had a LED at the bottom. 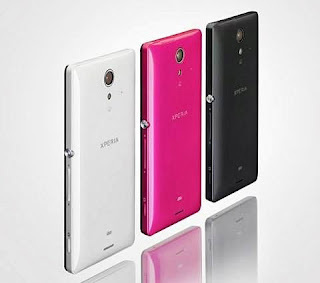 The Sony Xperia UL also has a thin strip at the bottom of the phone which is also a LED light that lights up in various different Colours just like Xperia SP. If you want a smart phone that has all the features, you would also expect it to run without hanging or becoming slow. With a speedy and powerful processor, your phone will also require a good RAM which has enough space so that your phone can function very smoothly. This phone is equipped with a 2GB RAM so that it functions smoothly without hanging, you will also not have to face any other issues with the functioning of the phone. The phone is also equipped with a 16GB storage which is enough to store a lot of your essential data but in case you need more, you can also expand it using any Micro SD memory card. The connectivity of your smartphone is a very essential feature. Unless the phone has good connectivity, all other features will be neglected by the customers. The Sony Xperia UL also has the best connectivity features. It supports NFC, 4G LTE, Infrared,3G, and GPS along with Bluetooth and Wi-Fi which are really essential features in any smart phone. The phone is also powered by a 2300 mAh battery, which means that you can expect a really good stand by time. You can also experience a really good talk time of about 6-7 hours. The phone is available in black and pink colours and it also does not weigh much. The weight of the phone is 145 grams which is good enough for a smartphone that is equipped with some of the best features. The phone was launched by the company in the month of May and since then it has been in demand by people all over the world because the price of the phone is reasonable and it also offers the best features that a smartphone should. The camera of the phone is a major feature that has made the phone so popular among the people. You can find more information about the phone’s camera in the article. Sony has always been a very renowned name in the gadget market always. All the gadgets that are introduced by the company in the market have been able to make a mark for themselves only because of the amazing features that they have and so is with this phone. Sony Xperia UL is going to be a revolution the in smartphones and is also giving a tough competition to other smartphones ion the market. This is because it has all the features that a perfect smartphone should have at a great price. 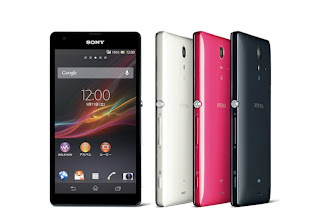 sony xperia ul price in india here.